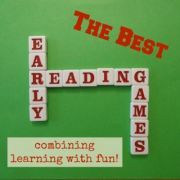 The early stages of learning to read can be a difficult and frustrating time for your child. Help to relieve some of the tension by choosing just the right books for motivating and entertaining your beginner reader. 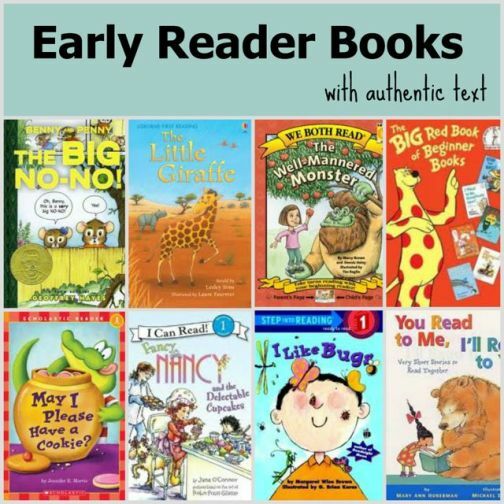 Early reader books with authentic text can be a great starting point. Since authentic text books support the whole language approach of learning to read, they are not written in order to practice specific phonics rules and so the language tends to flow more naturally. Indeed, these may be the same books which you read aloud to your child when they were younger. 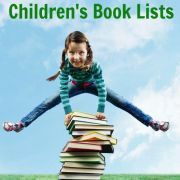 There is a huge range of these types of early reader books available, which means that you can be sure to find some which match your child's current interests and passions. These books tend to have vivid illustrations and contain short sentences written in simple language with some repeated phrases. Choose books where the pictures heavily support the text so your child can use them to help guess difficult words. Through repeated readings your child will start to recognise words by sight thus building their bank of sight words. 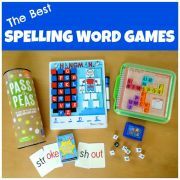 Your child is likely to be exposed to a greater variety of words than in books based on phonics, which initially restrict the vocabulary to those words which are easy to sound out. If, however, your beginning reader reads only authentic text early reader books, they may start to rely too heavily on guessing words and learning words by sight. As the books they are reading get longer and have less pictures, they may start to struggle to work out all of the words and get frustrated. Many experts advise that children also need to know how to decode words and sound them out using phonics. It is probably a good idea, therefore, to also expose your child to early reader books based on phonics in addition to books using authentic text. The Theodor Seuss Geisel Award has been award annually since 2006 to the authors and illustrators of the most distinguished early reader books published in the United States during the preceding year. The award is named after Theodor Geisel, better known as Dr Seuss, who himself was a master at writing books for beginning readers. The list of winners and runners-up for this award are a great starting point for finding some excellent, recently published authentic text books for your child to read. 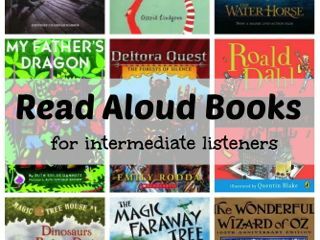 Below you can find some other great ideas for early reader books which support the whole language approach to learning to read. 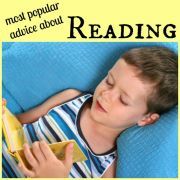 Don't miss the two at the bottom of the list which are designed for you and your child to take turns reading aloud. 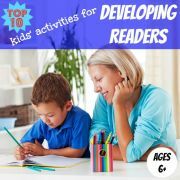 These are a perfect choice if your child is finding the early reading stage frustrating and you want to lighten things up a bit. In 1957, Random House pioneered the beginning reader genre when it launched the Beginner Books series with Dr. Seuss’s classic The Cat in the Hat. Other titles in the series were soon released, with various contributors in addition to Theodor Geisel (aka Dr. Seuss). The Beginner Books dominated the children's picturebook market of the 1960s and are still very popular today. Dr. Seuss's Beginner Book Collection is an excellent collection of five beloved Beginner Books by Dr. Seuss: Cat in the Hat, One Fish Two Fish, Green Eggs and Ham, Hop on Pop, Fox in Socks. Or try the equally good The Big Red Book of Beginner Books which contains six Beginner Books by a variety of authors. There is also a Big Blue Book and a Big Green Book. Scholastic have two series of early reader books. Hello Readers were first launched in 1976 and since then more than 250 titles have been published covering both fiction and non-fiction. 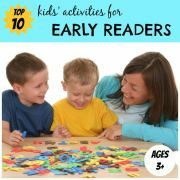 The Scholastic Reader series of early reader books include many new, original titles, as well as many of the Hello Reader classics. There are four levels of books in both series from level 1, which consist of simple words and short sentences for the newest readers, to level 4, which are the first chapter books for advanced beginners. There are five books in the series of You Read to Me, I'll Read to You, each containing a delightful collection of short stories designed for parents and children to read together. The text is in two columns and two colours, to clearly indicate how to break up the stories into the two parts. The two parts are of equal difficulty so could also be read by two beginner readers. The text uses an abundance of rhythm, rhyme, and repetition which makes them fun and engaging to read. There are five books in the series: Stories, Fairy Tales, Mother Goose Tales, Scary Tales and Fables. When my son doesn't feel like reading aloud to me, we often change things around by getting one of these books out and having a go together.